“My name is Nathan Maynard, my father is Darrell Maynard and my grandparents were Benjamin Tasman Maynard and Stella Mansell, who were born on Cape Barron and Flinders islands, Tasmania. My family belong to a community that are known as the mutton bird people. 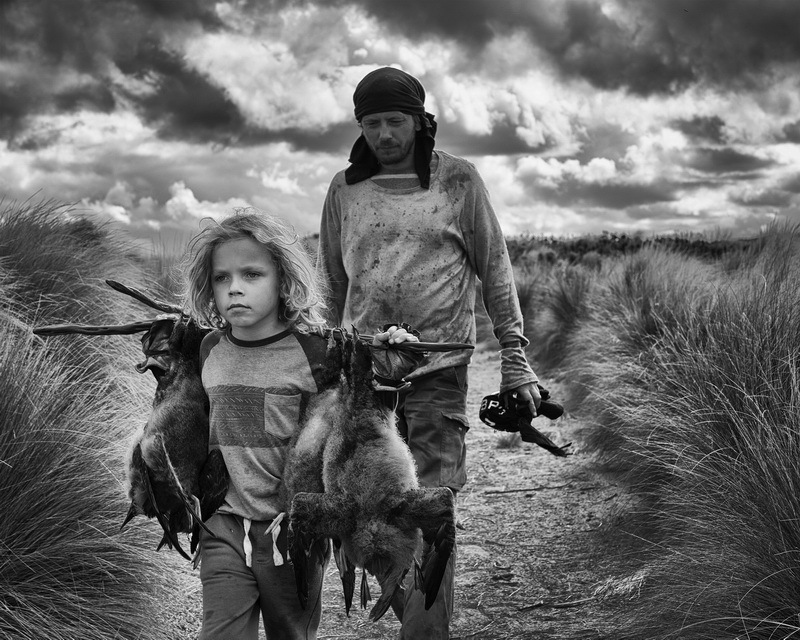 A people who harvest the mutton bird which nests in the Bass Strait islands - a cultural practice known as ‘the birding’.